The project features two concerts hosted by the Collège Franco-Britannique at the Cité Internationale in Paris and by Club Inégales in London. They will feature collaborative and improvisatory versions of French and British baroque music composed by Rameau, Marin Marais, Lully Dowland, Purcell and Boyce, as well two new works inspired by this dual heritage by participating French and British composer-performers. 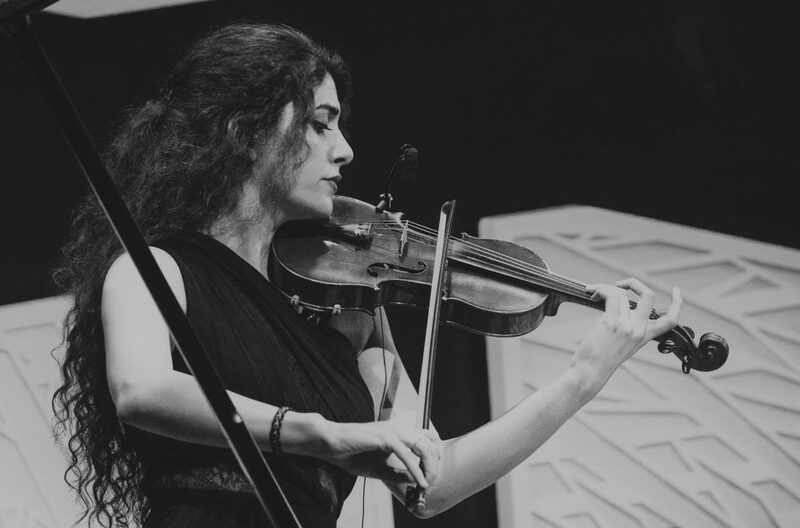 Pieces will be interpreted by talented violinist Layale Chaker, who has also created the project. She will perform with four members of the Orchestra of the Age of Enlightenment from London, and five members of the Notes Inégales ensemble.